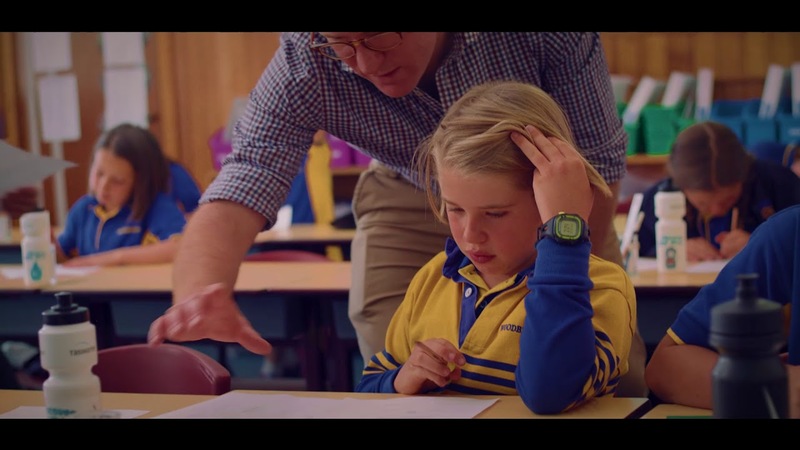 Become the future teacher you want to be with our professionally accredited and nationally recognised qualification to teach across Australia. Further your teaching career and educator knowledge with our professional learning options. Extend your educational intelligence with focused research and study that develops your educational expertise. 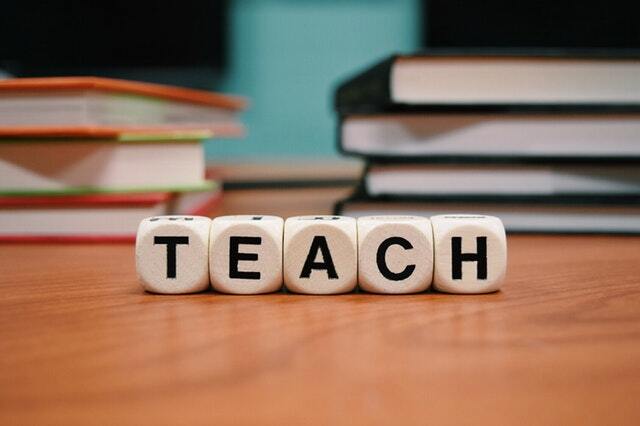 The Faculty of Education supports students to gain their initial teaching qualifications, provides focused professional learning for educators, and explores opportunities to gain knowledge in education and cross-disciplinary areas of research. Our two research centres focus on Mathematics and Science Education and Rural and Regional Education, complementing our strengths amongst other research areas. 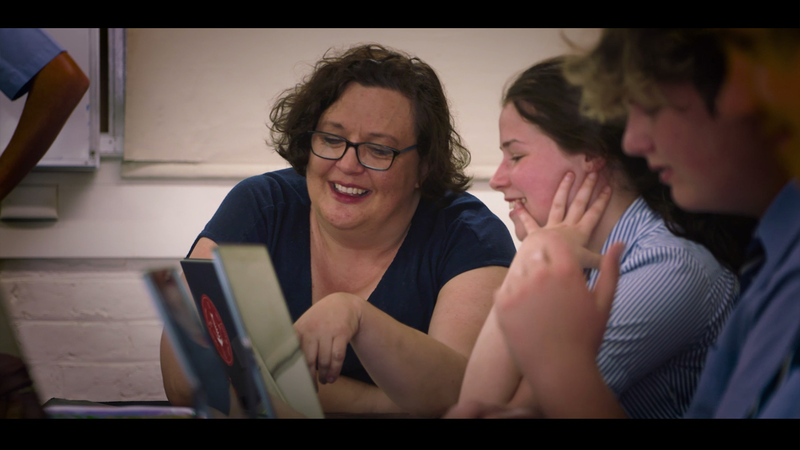 We are experienced in online teaching and learning, whilst offering a variety of courses on our campuses in Hobart, Launceston, and the Cradle Coast. Our courses can be studied full or part time, offering the flexibility to work with you and your lifestyle. Studying at the Faculty of Education will prepare you for a range of rewarding of careers, within education and beyond. Professor Karen Swabey, Dean, Faculty of Education. Laura Stewart has experienced the value of community in the remote North West town of Strahan. 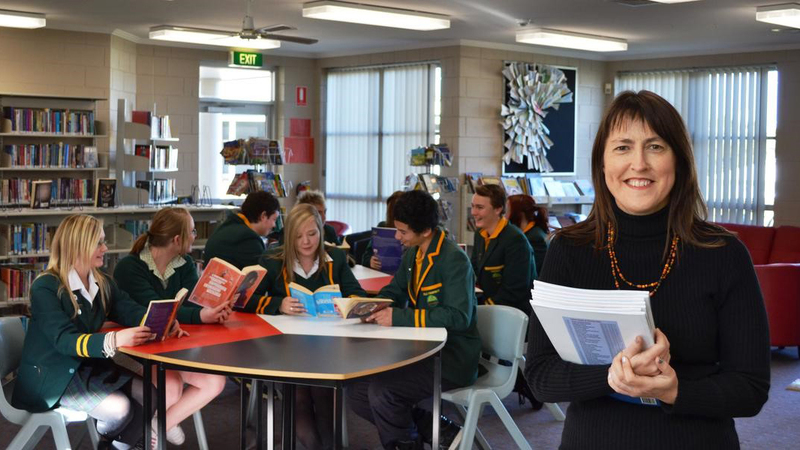 Michelle Cooper is committed to ongoing learning to empower her teaching and her students. Our research in the Faculty of Education focuses on enhancing education in school, university and work place settings. We have strengths in Mathematics and STEM education, Sustainability, Health and Physical Education, English and Arts education. We welcome enquiry regarding our research activity, and welcome Expressions of Interest (EOI) from potential candidates to undertake research degrees in PhDs and Masters. If you would like to apply for a Higher Degree by Research please contact the Northern Research Hub (Research.North@utas.edu.au) to complete an EOI form. Professor Kim Beswick is a leading researcher in Mathematics Education. What a teacher believes influences the way they teach. In mathematics education, this often results in the channelling of students into different groups that provide access to parts of the curriculum 'suited to their ability' early in their learning. But according to Professor Kim Beswick, this process is shutting doors to students way too early.